Here is where you can find pictures of all my “I Made That!” Monday goodies! On Mondays I like to post about something I have made, whether it be a sewing creation, baking disaster or random Pinterest inspiring idea. The links to each past Monday makes can all be found in the captions or below! Enjoy! 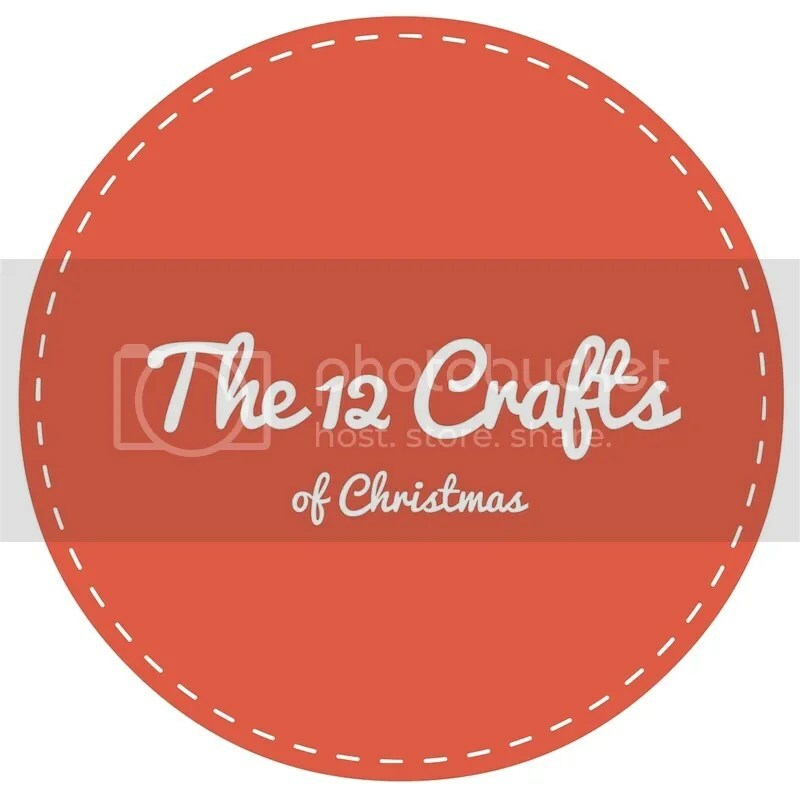 On The Ninth Craft of Christmas ft. “I Made That!” Monday! 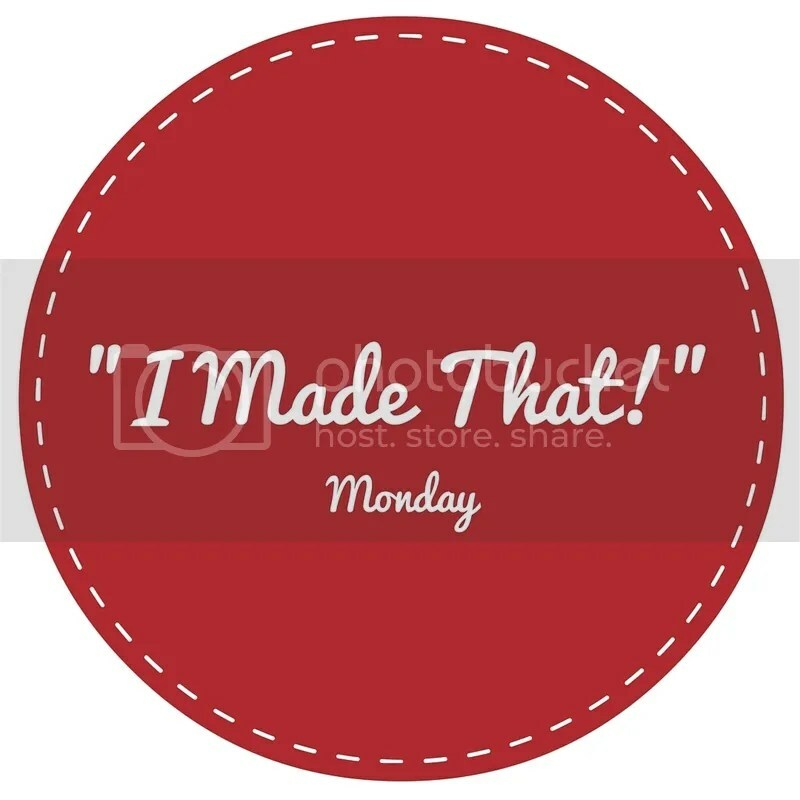 “I Made That!” Monday – Padding my iPad! “I Made That!” Monday – Keeping Kindles Safe! “I Made That!” Monday – Spectacle Receptacle. “I Made That!” Monday – Draw Me Like One Of Those Cute Bags, Jack. “I Made That!” Monday – Pick yourself up and try again, zip style. “I Made That!” Monday – No Draughts Allowed! “I Made That!” Monday – Barmy about Bunting. 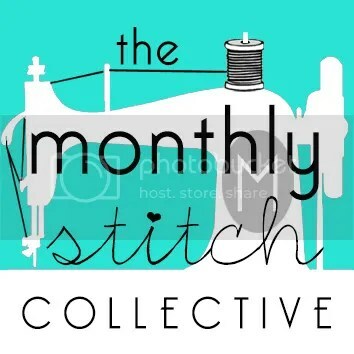 Lovely concept 🙂 Is sewing one of the hobbies that you found and really like (in your 25 years old post)? I can’t count how many hobbies I’ve given up on or never seen through for varied reasons. I’m glad you found something to stick with! !